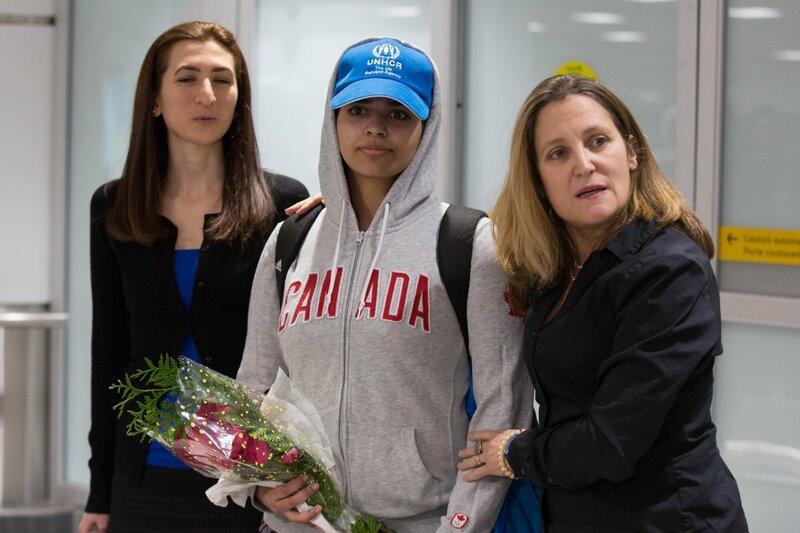 The grant of citizenship by Canada to a Saudi woman Rahaf al-Qanun marks another milestone in the ongoing Saudi-Canada tussle. The dispute which has been taking place since the last few years came to the limelight in August 2018 with the Badawi case. Months later, the relations between the two countries have worsened further with both taking hard stand against each other. And all of this started, unbelievably, with a tweet. Several prominent Saudi female human rights activists were detained by Saudi Arabia in July 2018, including Samar Badawi. She is the sister of Raif Badawi, a Saudi dissident blogger who has been imprisoned since 2012 on charges of ‘apostacy and insulting Islam through electronic media.’ Raif’s wife and his three children fled to Canada in 2015 and were granted Canadian citizenship on Canada Day, 1 July 2018. The imprisonment of Samar Badawi prompted the Canadian foreign minister Chrystia Freeland to tweet that she was “very alarmed to learn that Samar Badawi, Raif Badawi’s sister has been imprisoned in Saudi Arabia. Canada stands together with the Badawi family in this difficult time and we continue to strongly call for the release of both Raif and Samar Badawi.” Within few hours, Canada’s foreign ministry tweeted, “Canada is gravely concerned about additional arrests of civil society and women’s rights activists in #SaudiArabia, including Samar Badawi. We urge the Saudi authorities to immediately release them and all other peaceful #humanrights activists.” And this tweet annoyed Saudi Arabia which sent out a series of tweets criticizing and threatening Canada. Faced with such a strong backlash, Justin Trudeau, Canada’s Prime Minister said that Canada was eager to engage with Saudi Arabia both politically and economically but the country would not keep quite on issues of human rights violation anywhere in the world including Saudi Arabia. With the exchange of threats and barbs, the issue slowly boiled down till a few days back. An 18-year old Saudi woman, Rahaf Mohammed al-Qanun fled from her family during a vacation in Kuwait. 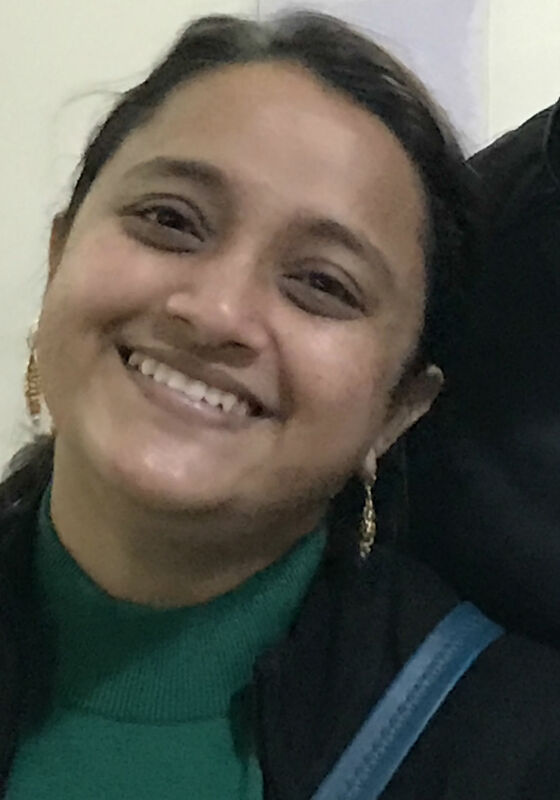 She was held in Bangkok when she resisted deportation to Saudi Arabia and instead, asked for asylum from Australia, USA, Canada, and many other countries. Her tweets and the ensuing international attention on her case brought the limelight on the allegedly deplorable condition of women in Saudi Arabia. 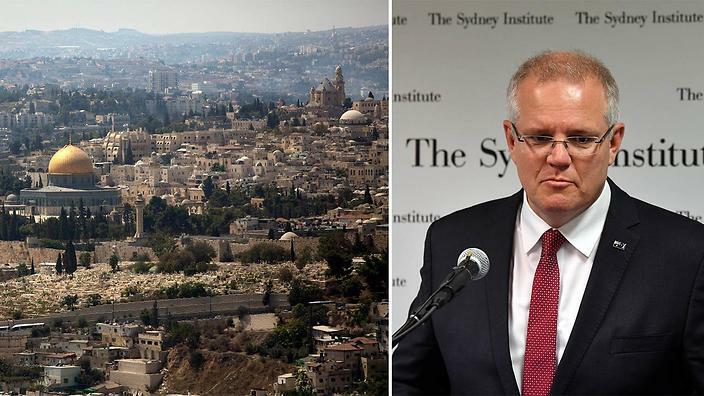 While Australia showed initial interest in considering her case, Canada swiftly accepted the request from the United Nations High Commissioner for Refugees to grant citizenship to al-Qanun. This expeditious decision on behalf of Canada puts emphasis on its worsening bilateral relations with Saudi Arabia and raises questions about the possible reasons behind it. In terms of trade and economic relations, both the countries don’t feature too high on each other’s priority list. Their scope of economic engagement is limited and the abrupt cutting off ties in August 2017 hasn’t really made a strong impact on either party’s economy. Most of Canada’s exports to Riyadh are military goods and technology and imports, not surprisingly, oil which makes up just 10 percent of the total imports. Around two-thirds of Canadian requirements of hydrocarbons are met by the USA through its domestic production and if required, it could easily cover Saudi’s share of oil imports. Furthermore, the biggest trade deal between the two countries is the sale of more than 900 armored vehicles to Riyadh. Although the deal was signed by the previous Canadian government, it was given the green light by Trudeau’s cabinet. Since then, Saudi Arabia has got embroiled in various conflicts including Yemen in which many women and children have been killed by the Saudi-led coalition. This has been criticized harshly by not only the opposition parties in Canada but also by the domestic population. Hélène Laverdière of the New Democratic party, in the House of Commons, raised this pressing issue and asked, “How can we say Canada’s foreign policy is progressive and feminist when we continue to sell arms to Saudi Arabia?” In response, Trudeau replied that his government had no choice but to respect the deals signed by the previous government. This sense of helplessness failed to assuage the growing criticism against the arm’s deal. Trapped by the increasing fire, Trudeau and his government are left with no options apart from internationally condemning Saudi Arabia on its record of human rights violations. Further, both countries have completely different political structure but are led by young leaders who are trying to make their own country a global power. Trudeau has always been vocal about his bid to make Canada a world leader against human rights violations and discrimination. With the national elections, just 14 months away, Trudeau really would not want to adopt any conciliatory posture towards Riyadh especially when they acted so aggressively in the recent months. Further, the continuous strong stand regarding gender equality by Canada has earned the support of several European countries that are looking for an alternative to Trump’s version of global leadership and human rights. On the other hand, in Saudi Arabia, Prince Salman has slowly tried to usher in changes despite strong domestic opposition but has shown little patience for criticism emanating from other Western countries like Switzerland and Germany. With Riyadh’s strategic moves in the Middle East especially in Yemen, Qatar and Lebanon, it now perceives itself as a hegemon in the region. The questionable success behind these regional overtures has made it more ambitious. This can be clearly observed from the newly found aggressive foreign policies of the Kingdom, backed by multi-billion-dollar ammunition orders recently placed with the USA. With both the sides not suffering significant costs, the conflict is unlikely to end any time soon. There is very little inclination from both the countries to make amends as leadership personalities and domestic compulsions keep them on parallel tracks. Cases like al-Qanun are bound to recur in the near future which will see these two big players go out swinging against each other.